Disclosure: This is a sponsored post with compensation from General Mills. As always, all opinions are my own. This summer is going by super fast! The Back To School signs are everywhere. It’s a sad reminder of the “run here, run there” life that my family lives. Lately, I’ve been enjoying homework-free nights and bonfires at the beach, but I know the clock is ticking. 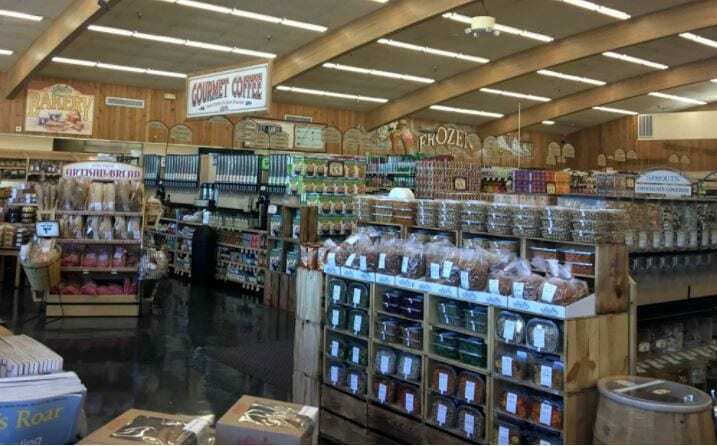 When school is in session, we usually have a quick breakfast made up of natural and organic products I find at Sprouts. 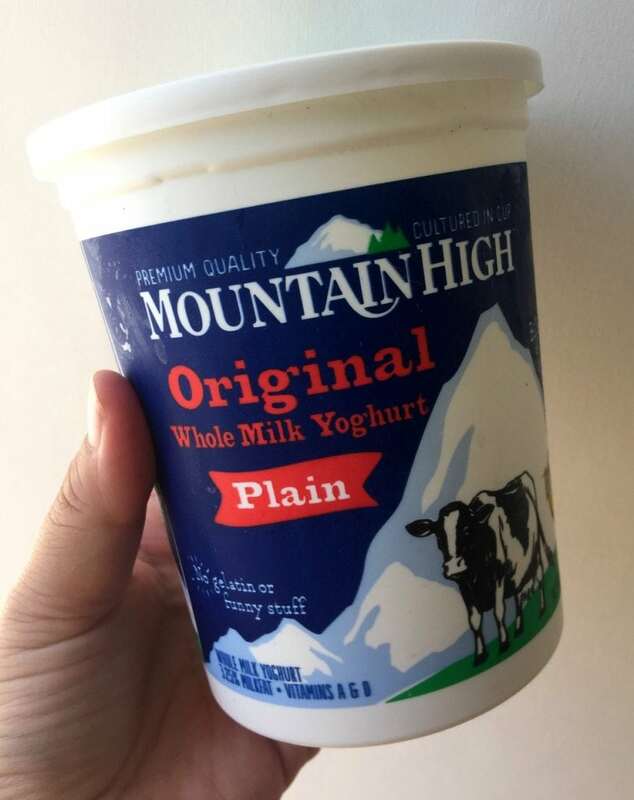 Mountain High Yoghurt is perfect for my family. This is the plain kind because my son likes his yogurt one way, my husband another flavor, and I like mine yet another way. I’m sure some of you can relate. From here, we top it with our favorite fruits or add it to smoothies. Breakfast is the most important meal of the day, after all. Then the day starts and snacks must happen. 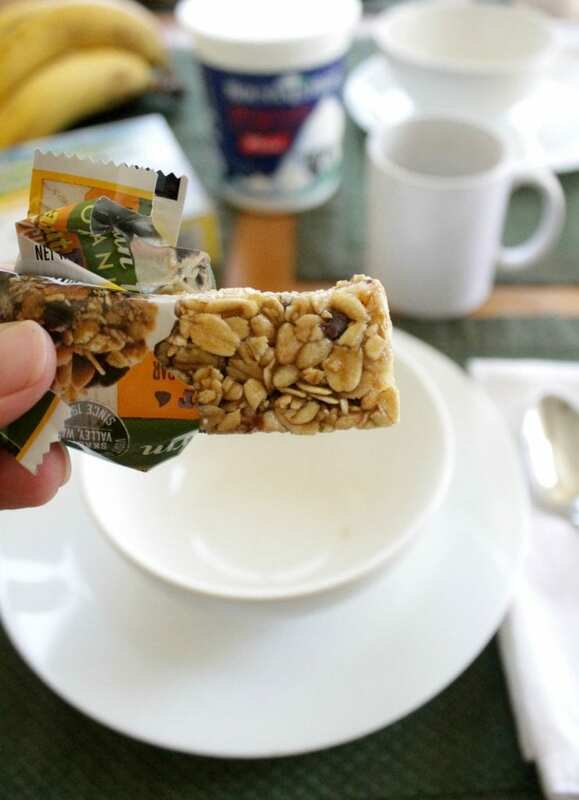 Most people underestimate snacking. My friends, I’m all about the snacking. It pulls me and my family through until the next meal. The trick is to have something ready and available. 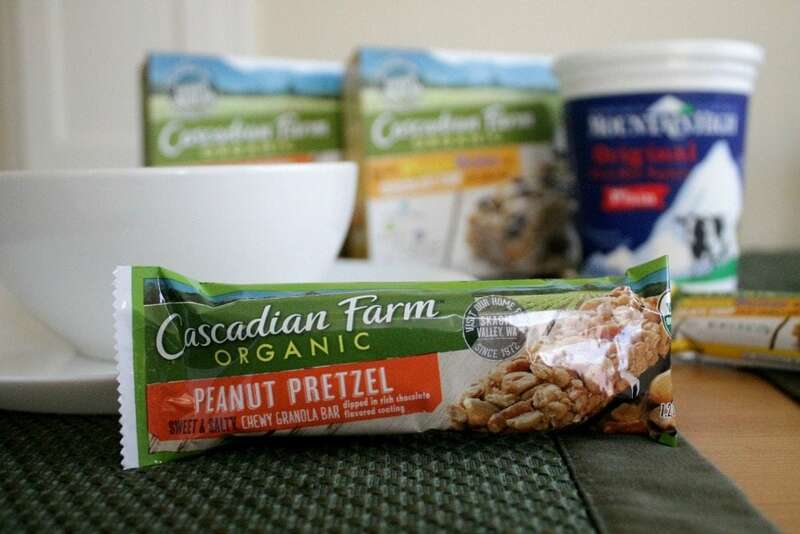 Be sure to check out some of these Cascadian Farm Cereal Bars next time you are at Sprouts! They are perfect for snacking and carrying in your purse. Yes, one more thing to add to your purse. Conveniently wrapped for individual consumption. Love that! Just pull them out after karate practice… that’s a yearlong activity, not just during the school year … and hungry upset temper is avoided by both mom and the little one. Do you know what all these products have in common? They are all found at Sprouts! You can rest assured that you and your family are eating good to help round out busy days. Another thing they have in common… We are all familiar with Box Tops, right? 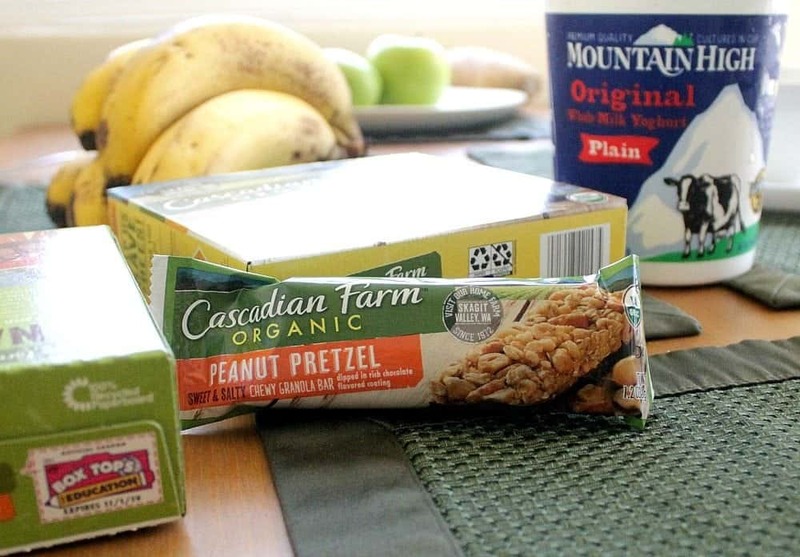 Well, Cascadian Farm cereal and granola bar products include the cut outs to help support our beloved schools. Love that too!